Which one is the B**ch ? Figured that was the answer. i play with my gal! Now which one is more fun? that's a really hard question! Location : All your Qi are belong to us. Nice! 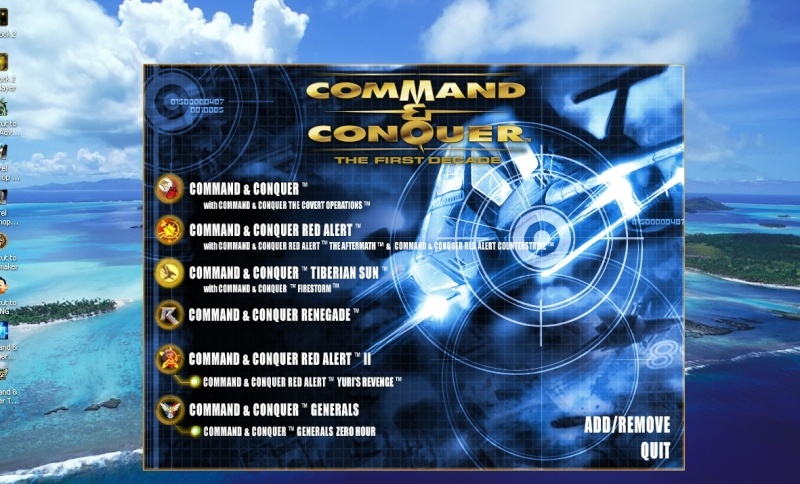 I can't wait for C&C 4, man the graphics are unbelievable!!! Starcraft 2. That's the one I'm waiting for. I like this topic, haven't even heard of some of these games. I sometimes play war of dragons - it's quite cool - alot more intensive than imperion though - but atleast you can group against your foes. O_O....well, i played many, many games. ATM, what i play, besides Imperion is: Guild Wars (CANT wait for GW2 release-probably the best mmorpg), Heroes 5 (i played through all the series), Fifa 2010, Madden NFL 08, Empire-Total War (Tortal War series is a must have for a gamer, so...played them all), still playing Orochi Warriors sometimes, played Red Alert series, NfS series (i play atm Most Wanted, its my favourite from them all. )...and...finally but not last, a kind of games which maybe you're not used to...H-Games or Bishoujo Doujin....i really like the stories in some titles, played about 15 of them but the best are: Crescendo, Kana Imouto, Edelweiss, Hourglass of Summer, Yume Miru Kusuri, Princess Waltz. dawn of war is awesome. jeben wrote: dawn of war is awesome.